sitting down with a real estate professional and identifying what you are looking to accomplish. During this meeting you will go over what is to come, what is needed and also what to expect over the course of your home buying adventure. The old saying “Knowledge is Power” couldn’t be more true in this case, what you don’t know can make this a frustrating time if your not fully prepared. 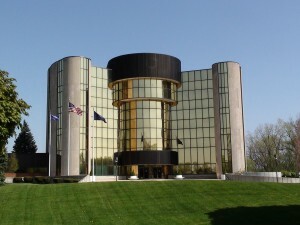 Feel free to browse some of our other websites on the area www.BobandTeena.com and www.RealEstateBusyBees.com . Just a few important starting steps in your quest to purchase a home. Purchase agreements can all be a bit different read and understand the one you are using. Select a real estate professional. One who knows the area and is close enough to be readily available. In the city or nearby area is just fine. Obtain financial Pre Approval. This gives everyone a great place to start on the financial end of things. Analyze your Livonia Michigan House needs. This will be covered in our first initial meeting. Select, view and write an offer on properties. Now you have viewed a few homes and are writing an offer. We have been through a few homes, learned what you like and don’t like now wrap up the negotiating and accept the purchase agreement. With accepted purchase agreement the typical first thing done is the private inspection followed shortly after by the bank appraisal. So up to this point we have viewed homes, learned some about homes while viewing (slope of yard, furnace types, plumbing types, etc), wrote an offer and had it accepted. Offer was accepted and you completed your private home inspection (purchase selects and pays for this at time of private inspection). Upon completing inspection purchaser decides if they would like to move forward, ask for repairs or walk away from the home (purchase agreement permitting–please read your purchase agreement carefully). Once past the private inspection the lender will typically send out their appraiser to determine value and anything else required by the lender for the loan type. With the appraisal now complete the processing really steps up in intensity. Title work, lender documents, obtaining information from purchasers, etc all is going at full speed at this time. Real Estate Agents, Lenders, Title Company’s are all working together to resolve any issues, etc that could come up. Clear to close is in and we set a closing date for approx 4-6 days from date of receiving the clear. This is approximate could be a bit sooner or later. Closing on home is here, you have already reviewed your paperwork, transferred funds and are ready to go. With a good team around you this experience was a great experience you will not soon forget. You now have the keys to your new home and are ready to move in. 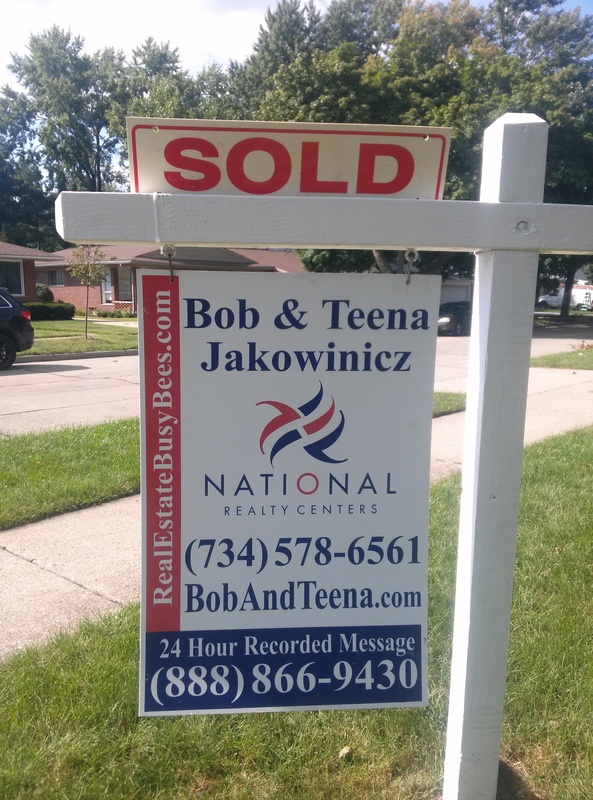 If you or anyone you know is looking to buy a house in Livonia Michigan, Novi Michigan, Northville Michigan, Farmington Hills Michigan or an area very close to these please feel free to contact us anytime at BobandTeena@Yahoo.com. We would love to assist you in your future real estate transactions.